Being a busy managing director, it is energizing to get new ideas and plans. To achieve these ideas and plans, you probably can use good additional support. Especially if you do not have a secretary. Increasing your business, but the right expertise or capacity is not available? 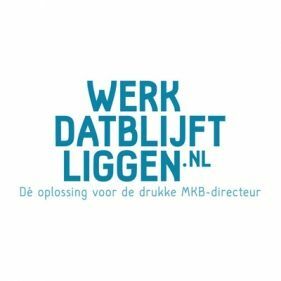 With the help of Werkdatblijftliggen, you are moving forward, you will have time left and a good balance between business and private time. 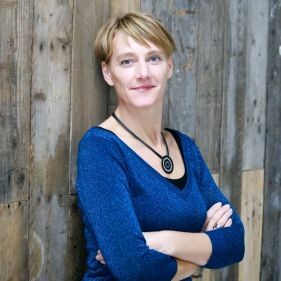 With more than 20 years of experience as a secretary and as a project assistant, Paula Blaauw started in 2012 Werkdatblijftliggen to do what she likes best; helping other entrepreneurs!